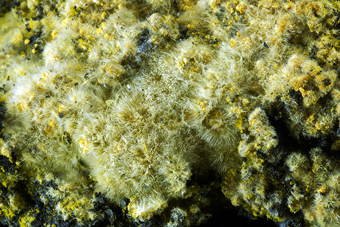 Minservice.com - Internet Mineral Dealer since 2001 - Fine and Rare Mineral specimens. A new gallery of high quality specimens !! Don't forget to check our selection! 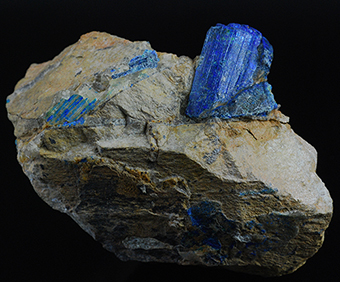 We are specializing in quality minerals for discriminating collectors. Our cart system makes shopping easy. 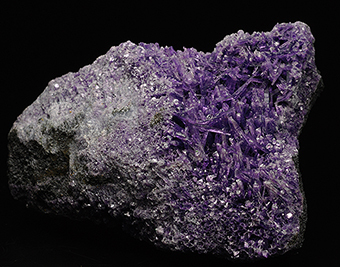 Simply click on specimens you want to buy and check out when you are ready. Our secure on-line order processing offers several convenient credit card payment options including Visa, Mastercard,Maestro and PayPal for guaranteed risk-free shopping on the internet! We proudly offer a 100% satisfaction guaranty. Make sure to read the Minservice policies and procedures before you place your order. You can also simply order by Email or Fax. Please remember to submit your address and the way of payment you wish!